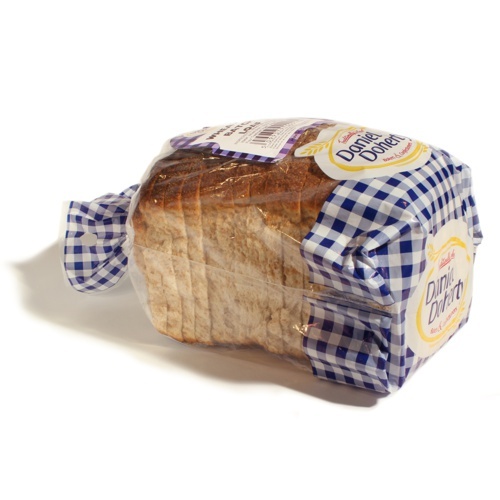 *Printed bread plastic packing bags keep your bread fresh. 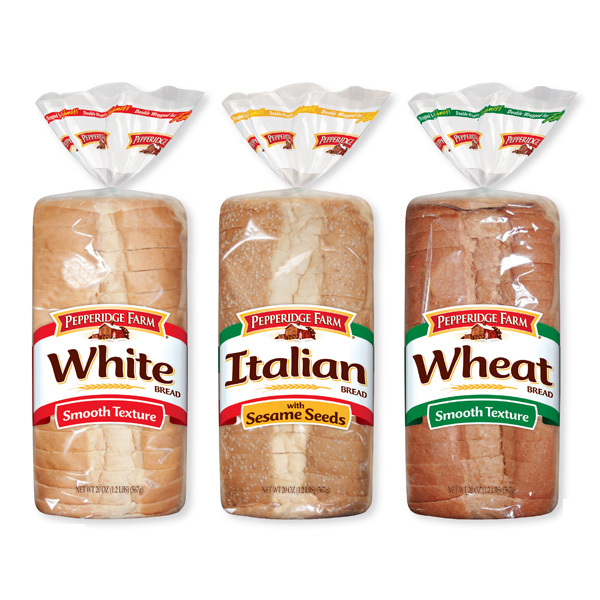 *These plastic bread bags are clear to let customer to see what kind of bread inside..
*Great perfect for bakeries and restaurants, etc. 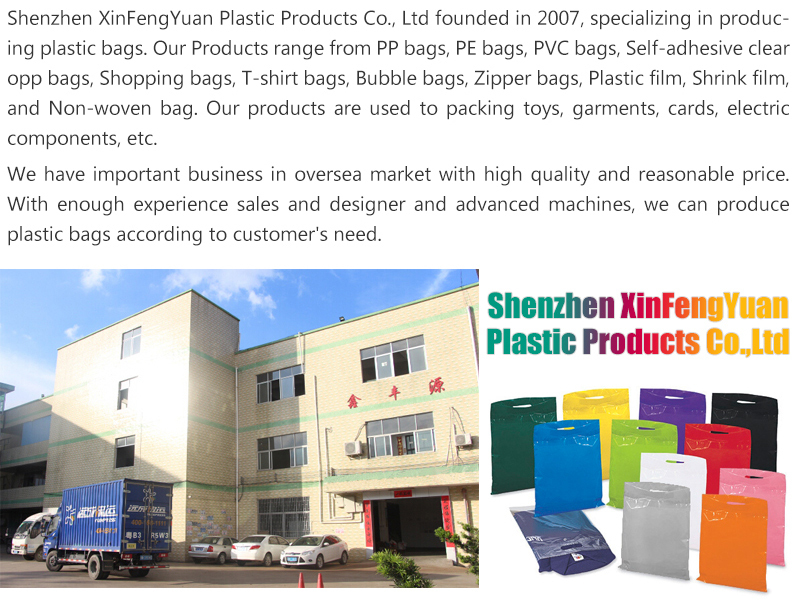 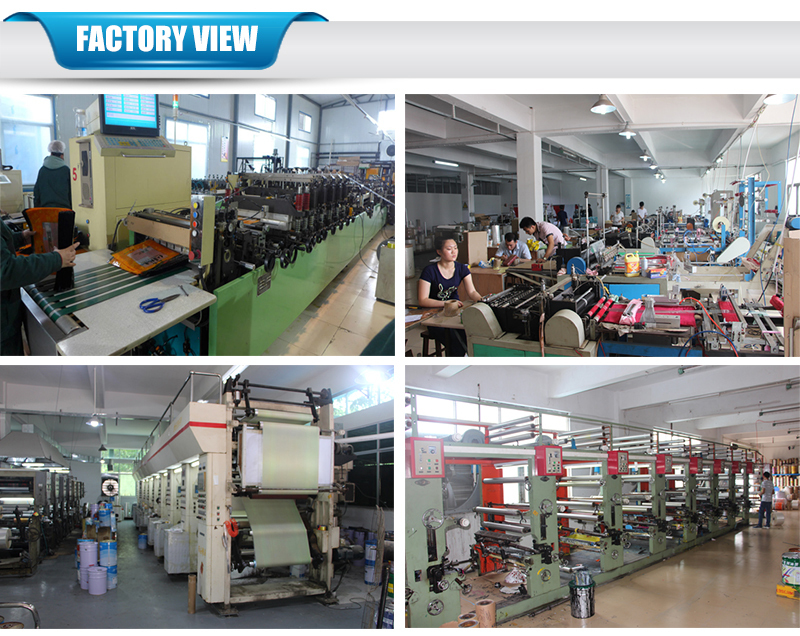 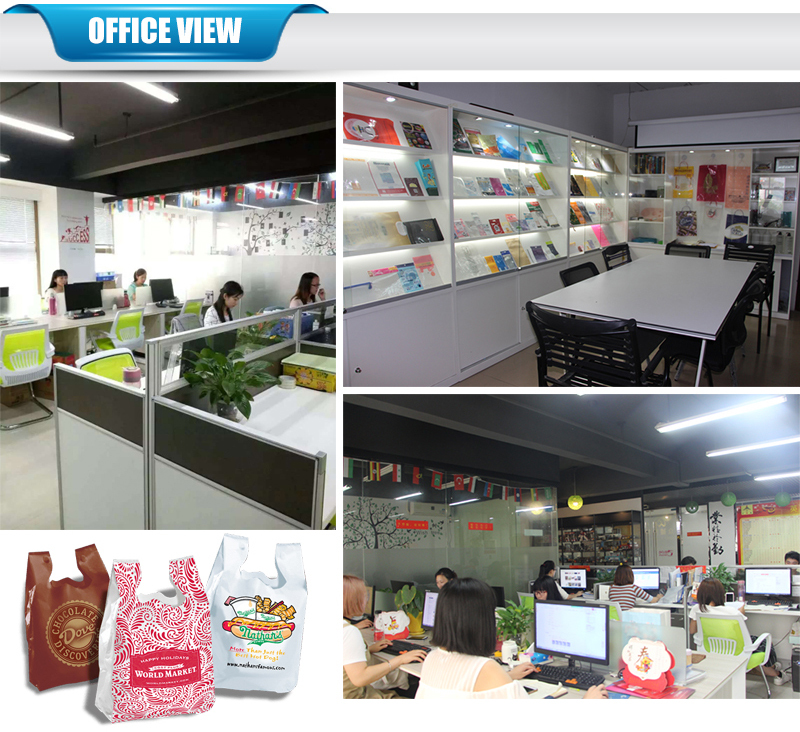 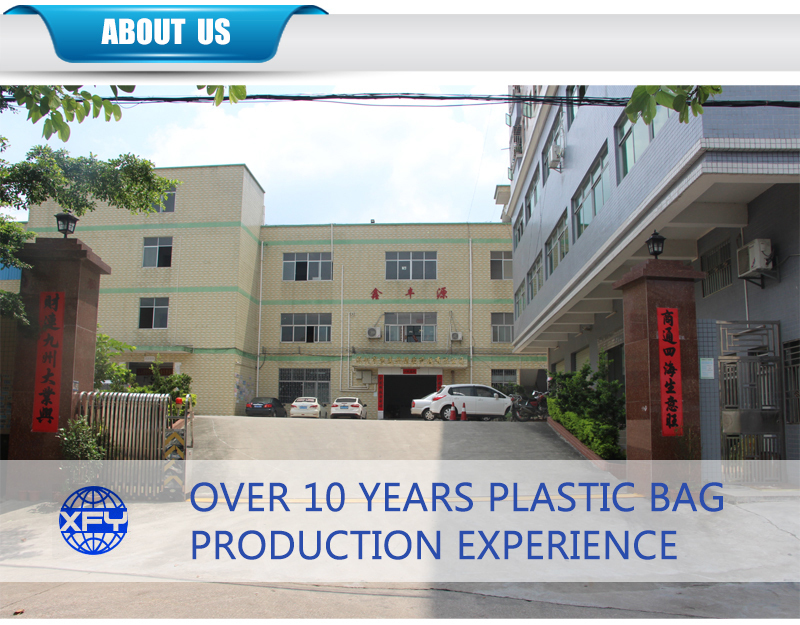 Page search keywords: Printed Bread Plastic Packing Bag For Food, View Plastic Bread Bag, OEM Product Details from Shenzhen Xinfengyuan Plastic Products Co., Ltd.,By Shenzhen Xinfengyuan Plastic Products Co.,Ltd Manufacturing,WaweisIt mainly produces: Packing Bags, Plastic Bags, Zipper Bag.